What Are Your Plans for School Vacation? Join us for School Vacation Camp. 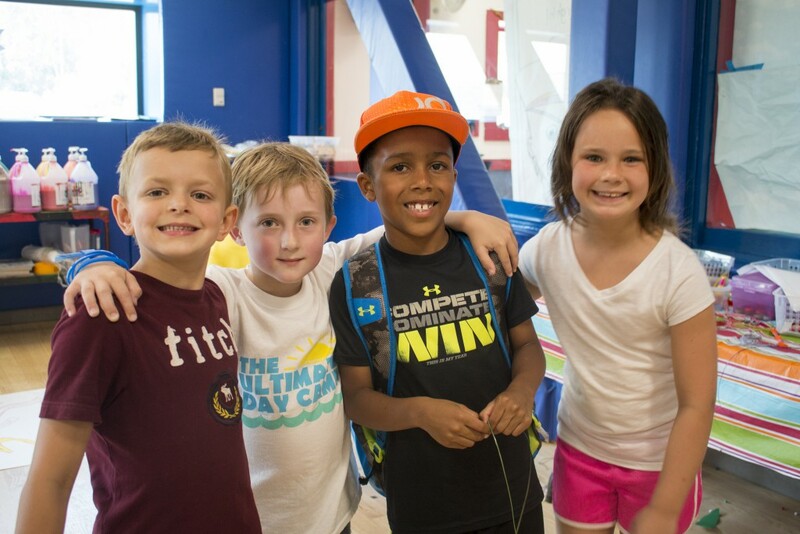 Campers ages 5 – 12 will enjoy days packed with all the best camp activities including: Swimming, Laser Tag, Rock Climbing and so much more! Available December, February, and April school vacation weeks. Activities range from Laser Tag, Treehouse, Rock Climbing, Sports, Free Swim & More! 7:30 am – 9 am $15/day.